New for 2019 at Oak Cliff Earth Day! 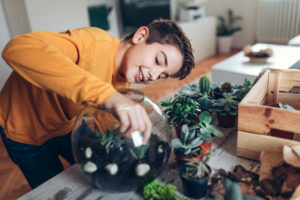 The Methodist team will teach kids how to create a mini garden with plants, rocks and soil encapsulated in a terrarium. Each participant will get to make a terrarium to take home and will learn what purpose each layer serves to support the plant. o RSVP for the workshop, send us a message at pr@mhd.com. 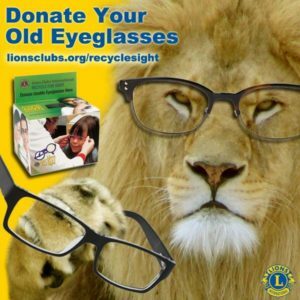 The Oak Cliff Lions Club will be collecting used eyewear (prescription glasses, reading glasses, eyeglass frames and sunglasses) for their Recycle for Sight program. The glasses are cleaned, repaired and distributed to children and adults who are in need of eyeglasses. Look for the eyewear donation box at the Oak Cliff Lions Club booth during Oak Cliff Earth Day. 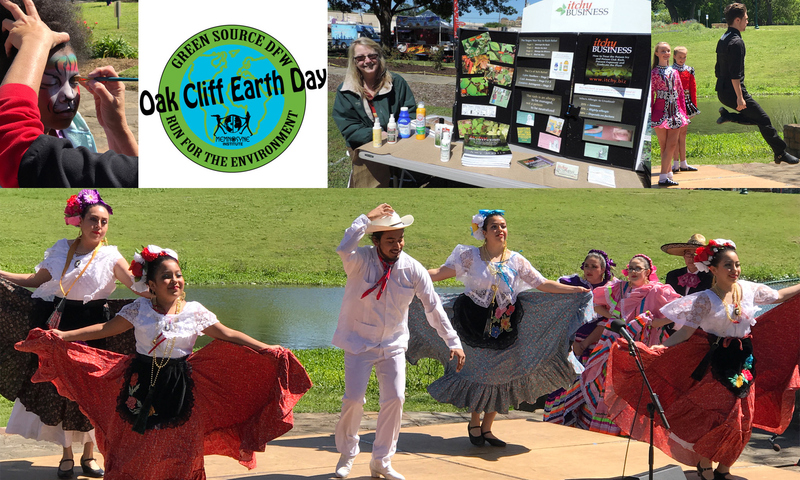 Be sure to check the Oak Cliff Earth Day Facebook page for more updates.